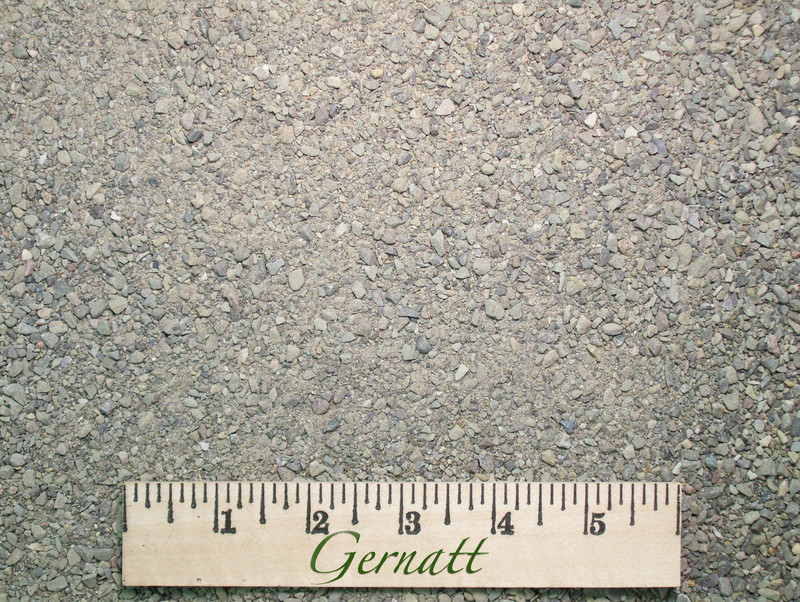 Asphalt Sand is a coarse washed sand used primarily in the production of Asphalt Mixes. This sand is the result of crushing and is typically the most angular of sands available. Because it compacts it works well as a leveling course under pavers or flagstones. It is a good abrasive sand that works well for skid resistance.